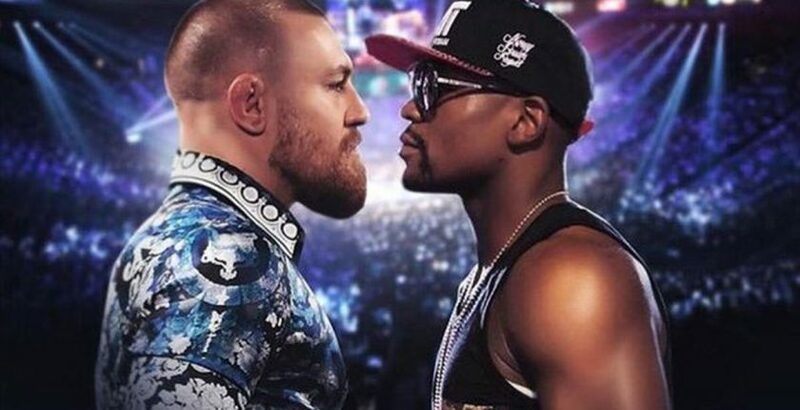 Our CEO, Thomas de Freitas, has recently had his article ‘Mayweather vs McGregor – A Recruitment Parable’ featured on recruitment website Onrec. Watching the mesmerising spectacle that was the Mayweather/McGregor fight from inception to inevitable conclusion, I found myself noting the parallels between a specialist agency recruiter vs an onsite recruiter. In the one corner, you have the agency specialist – as an industry they’ve been around, at least in their current iteration, for over 50 years, focusing on one key discipline – let’s call it Finance recruitment. They have a fully coded database of over 50,000 Finance professionals and an unrivalled understanding of Finance requirements. Click to read the rest of the article here on the Onrec website.